To make a purchase or re-order a product, you will need to register on our site or login here. Select your category above to enter our Shop. 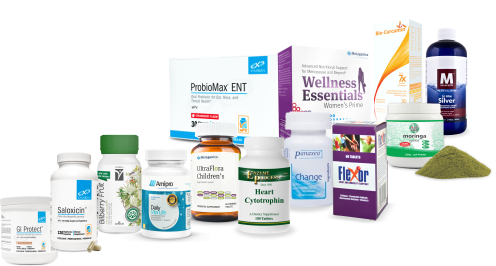 We offer an extensive range of supplements at very competitive prices and we trust that you will enjoy the convenience and efficiency of our online store. General public: You may purchase from our online Shop - you do not need to be a patient of Dr Grant Fourie. Patients only: You have full access to our complete supplement range. 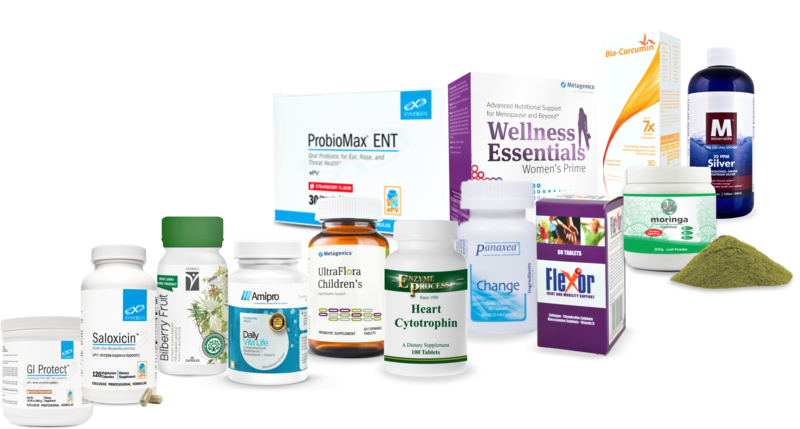 Patient members: You will receive discounts on all supplements purchased via our Shop. Prescription re-orders: This is a patient only service. The general public will not have access to patient only supplements nor prescription medication. Pr escription medication can only be ordered by patients who have a valid script. No medication will be dispatched to patients without Dr Grant Fourie's authorisation. Kindly ensure that you have sufficient medication to last for 7-10 days prior to re-ordering. Should you be unsure of how to order, please refer to our Shop FAQ's section or contact us at orders@dgrantfourie.co.za for assistance.